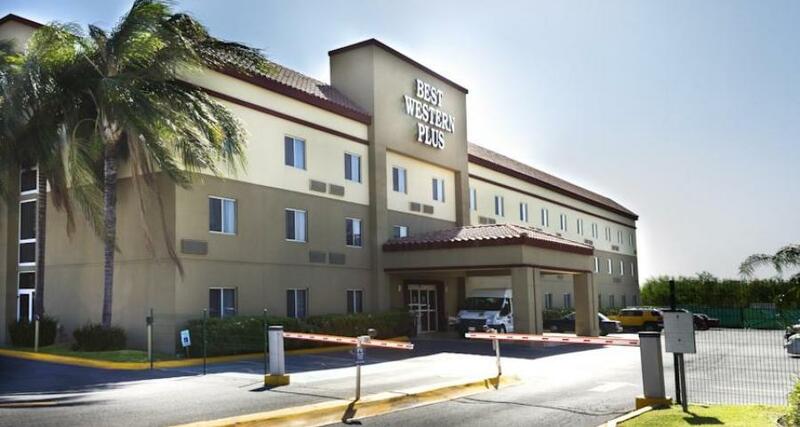 Best Western Plus Monterrey Aeropuerto is a 4* hotel located in Monterrey-Airport Area, Mexico. It features 82 rooms and swimming pools. If you're traveling to Monterrey on business, Best Western Plus Monterrey Aeropuerto, located in the city's main industrial district, is your best option. This business hotel offers first class services and the latest technology, so that your visit to the city of Monterrey will be a pleasant one. Enjoy a range of amenities, including wireless Internet access that is available throughout all areas of the Best Western Plus Monterrey Aeropuerto. Whether you stay in to take advantage of the various amenities, or head out to explore downtown Monterrey, you'll always end up in a comfortable guestroom with a friendly and professional staff at your service.